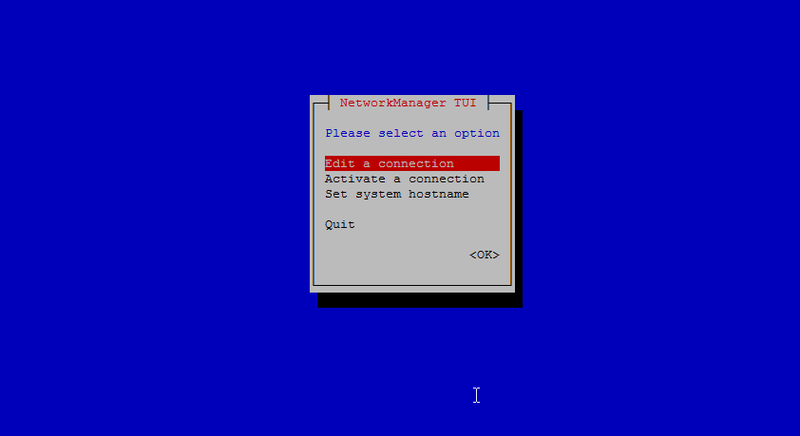 This tutorial shows how to prepare a CentOS 7 x86_64 server for the installation of ISPConfig 3 and how to install ISPConfig 3. ISPConfig 3 is a webhosting control panel that allows you to configure the following services through a web browser: Apache web server, Postfix mail server, MySQL, BIND nameserver, PureFTPd, SpamAssassin, ClamAV, Mailman, and many more. Since version 3.0.4, ISPConfig comes with full support for the nginx web server in addition to Apache; this tutorial covers the setup of a server that uses Apache, not nginx. In order to learn how to use ISPConfig 3, I strongly recommend to download the ISPConfig 3 Manual. On more than 300 pages, it covers the concept behind ISPConfig (admin, resellers, clients), explains how to install and update ISPConfig 3, includes a reference for all forms and form fields in ISPConfig together with examples of valid inputs, and provides tutorials for the most common tasks in ISPConfig 3. It also lines out how to make your server more secure and comes with a troubleshooting section at the end. 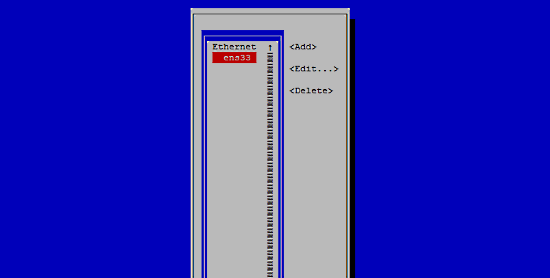 A Centos 7 minimal server system. This can be a server installed from scratch as described in our Centos 7 minimal server tutorial or a virtual-server or root-server from a hosting company that has a minimal Centos 7 setup installed. 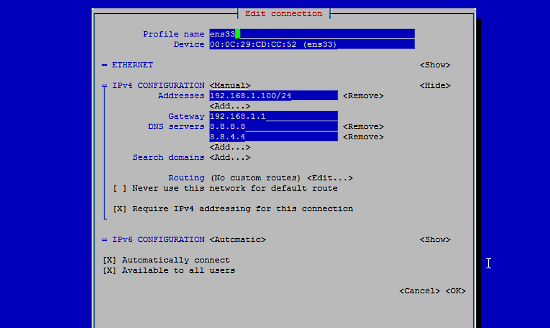 In this tutorial I use the hostname server1.example.com with the IP address 192.168.1.100 and the gateway 192.168.1.254. These settings might differ for you, so you have to replace them where appropriate. 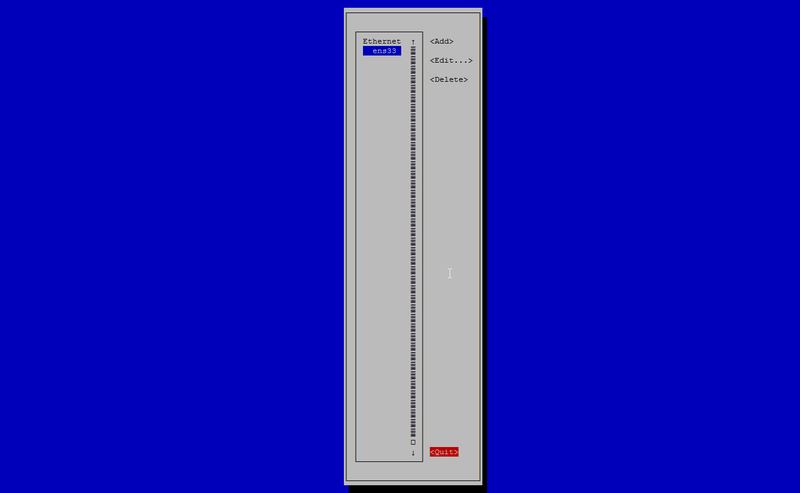 (If you have chosen a different partitioning scheme than I did, you must adjust this chapter so that quota applies to the partitions where you need it.) To install quota, we run this command: yum -y install quota Now we check if quota is already enabled for the filesystem where the website (/var/www) and maildir data (var/vmail) is stored. In this example setup, I have one big root partition, so I search for ‘ / ‘: mount | grep ‘ / ‘ [root@server1 ~]# mount | grep ‘ / ‘ /dev/mapper/centos-root on / type xfs (rw,relatime,attr2,inode64,noquota) [root@server1 ~]# If you have a separate /var partition, then use: mount | grep ‘ /var ‘ instead. If the line contains the word “noquota“, then proceed with the following steps to enable quota. GRUB_CMDLINE_LINUX="rd.lvm.lv=centos/swap vconsole.font=latarcyrheb-sun16 rd.lvm.lv=centos/root crashkernel=auto  vconsole.keymap=us rhgb quiet rootflags=uquota,gquota"
and apply the changes by running the following command. cp /boot/grub2/grub.cfg /boot/grub2/grub.cfg_bak grub2-mkconfig -o /boot/grub2/grub.cfg and reboot the server. reboot Now check if quota is enabled: mount | grep ‘ / ‘ [root@server1 ~]# mount | grep ‘ / ‘ /dev/mapper/centos-root on / type xfs (rw,relatime,attr2,inode64,usrquota,grpquota) [root@server1 ~]# When quota is active, we can see “usrquota,grpquota” in the mount option list. Then run mount -o remount /var quotacheck -avugm quotaon -avug to enable quota.